Motilal Oswal has come out with its fourth quarter (January-March’ 19) earnings estimates for the Life Insurance sector. 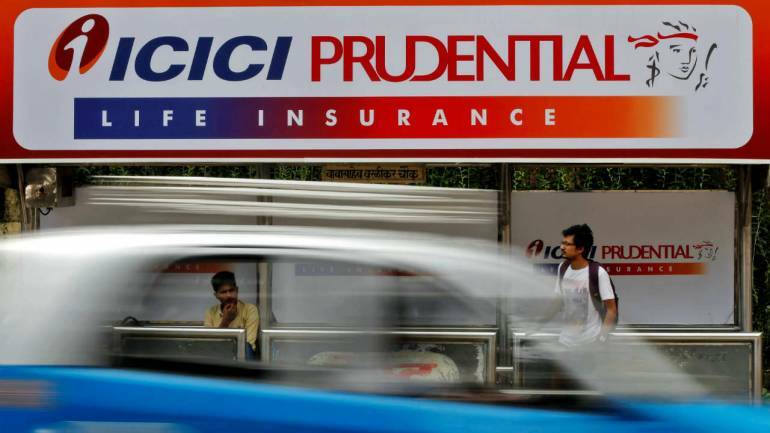 The brokerage house expects ICICI Prudential Life to report net profit at Rs. 269.2 crore down 21% year-on-year (down 9.3% quarter-on-quarter). Pre Provision Profit (PPP) is likely to rise by 0.6% Y-o-Y (up 22.2 percent Q-o-Q) to Rs. 363.6 crore.